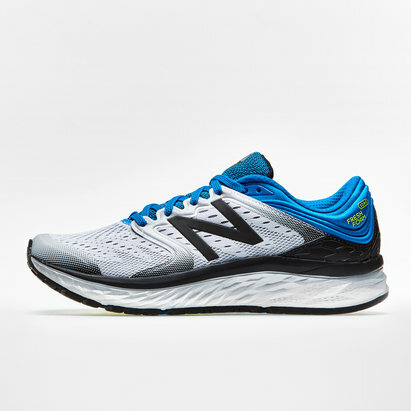 Designed for cushioned comfort and a stable ride when in full flow, don't miss out on the 1080 Fresh Foam Mens D Running Shoes from New Balance. 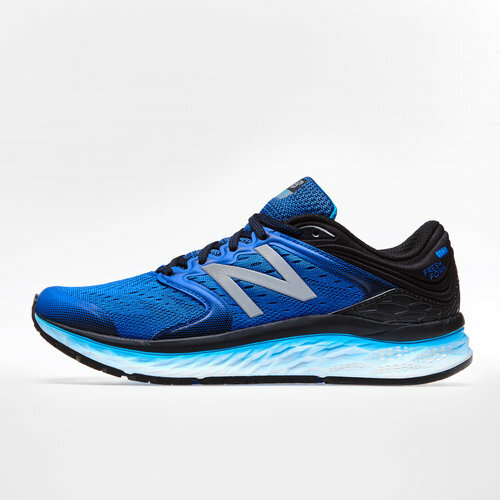 When out road running it's important your feet are comfortable and supported, the all-new cushioned 1080 features the latest blown rubber outsole for cushioned comfort like never before. In a vibrant combination of grey and green, this shoe comes with a standout look that's sure to have heads turning.